Innovative and bold, the 2018 Lincoln MKX brings a lot to the table. 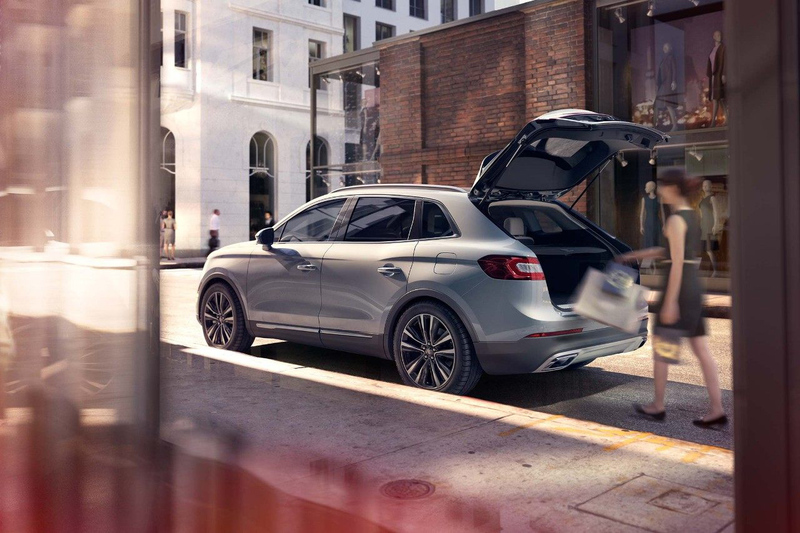 Offering an exciting mix of performance and style, the Lincoln MKX delivers a driving experience that can't be found elsewhere in the luxury crossover market. These days, there are so many makes and models on the market that finding the car you want can be difficult and overwhelming. Hopefully, this comparison guide can give you a better sense of what luxury SUV is the best for your needs. Get behind the wheel of a 2018 Lincoln MKX and you'll notice firsthand just what unrivaled luxury feels like. When you first test drive the Lincoln MKX, you'll find that it consistently provides a superior driving adventure than more expensive SUVs like the Acura MDX. A major part of the 2018 Lincoln MKX's appeal is that it simply does everything just as well as - or even better than - the more expensive SUVs without draining your bank account. The MKX has a much lower starting price than it's Acura competitor ($39,035 vs $46,200.) 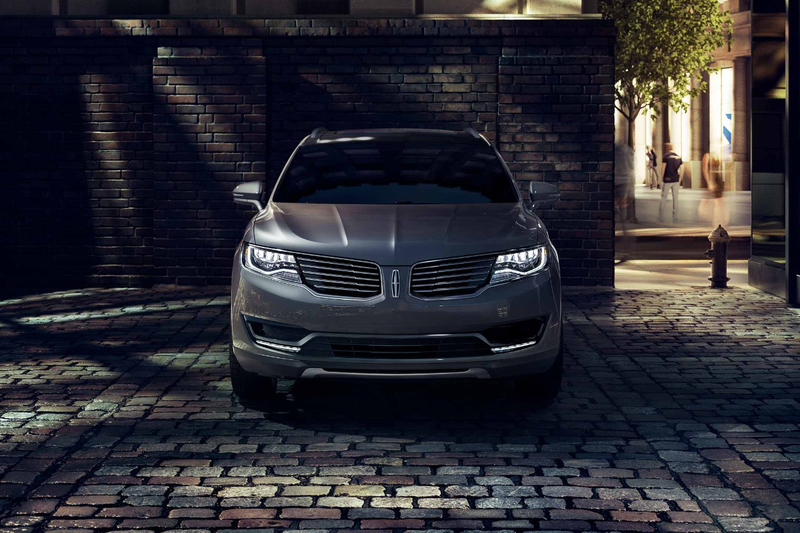 Just because the Lincoln MKX is lower in price, doesn't mean it is lacking in power. While performance is important, safety is likely the most important aspect of your vehicle. WELL, safety is one less thing you have to worry about when behind the wheel of the 2018 Lincoln MKX. When it starts to rain or snow, the available rain-sensing wipers automatically activate and can be set to one of five levels of sensitivity. You cannot find this feature in the Acura MDX. Unlike the Acura, highly visible LED taillights come standard with the Lincoln MKX. Available enhanced active park assist makes getting in or out of tight parking spaces easy. Ultrasonic sensors can locate an available spot and help the vehicle steer into place. Experience first-class seating draped in luxury. The Lincoln MDX's heated and cooled front seats were designed with your comfort in mind. 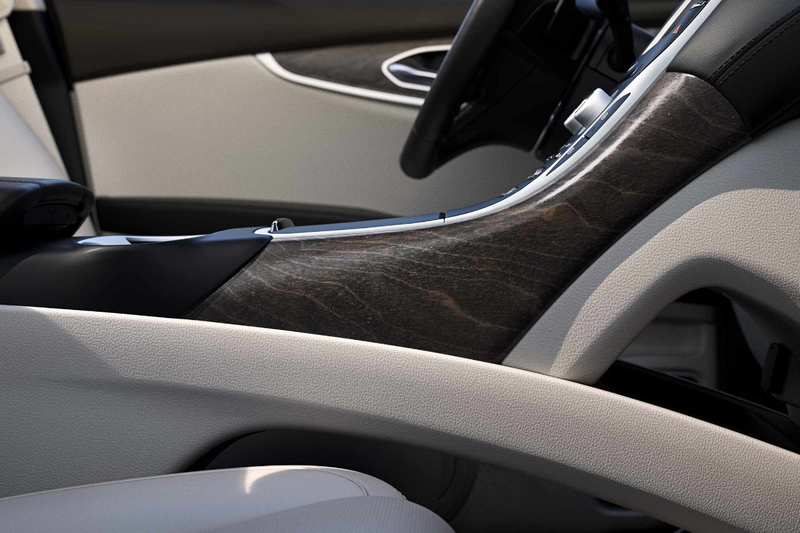 Add that with the breathtaking Brown Swirl Walnut trim found on the center console and door appliques and you've got yourself a one-of-a-kind cabin experience the Acura MDX's interior just can't match.